Are common misconceptions putting a dent in your budget? We love repeating these age-old expressions about money — especially when they justify our spending habits. Here, we debunk some common money myths. When is the best time to start a retirement plan? Right now. Unfortunately, we often use age as an excuse to avoid this overwhelming and, at times, far-off financial goal. Some older adults feel it’s already too late to start, while many younger adults miss out on accumulating growth because other goals like buying a home and raising kids trump retirement. If you don’t already have a plan — or you haven’t reviewed it recently — it’s time to confront the issue. Even if you can’t afford to set much aside, the consensus among experts is that something is better than nothing and every dollar makes a difference for meeting your goals. Besides, you might have longer than you think: an investment made at age 55 may not necessarily be needed at age 65 — it could grow for another decade or two. Need a little help? There are many resources available for people looking to catch up — like Gail Vaz-Oxlade’s latest book, It’s Never Too Late . Surveys show many of us have them, but whether we’re exploring their full potential is another story. Don’t let the name fool you: “Tax-free Savings Account” is a broad term that includes GICs, mutual funds, stocks and bonds. 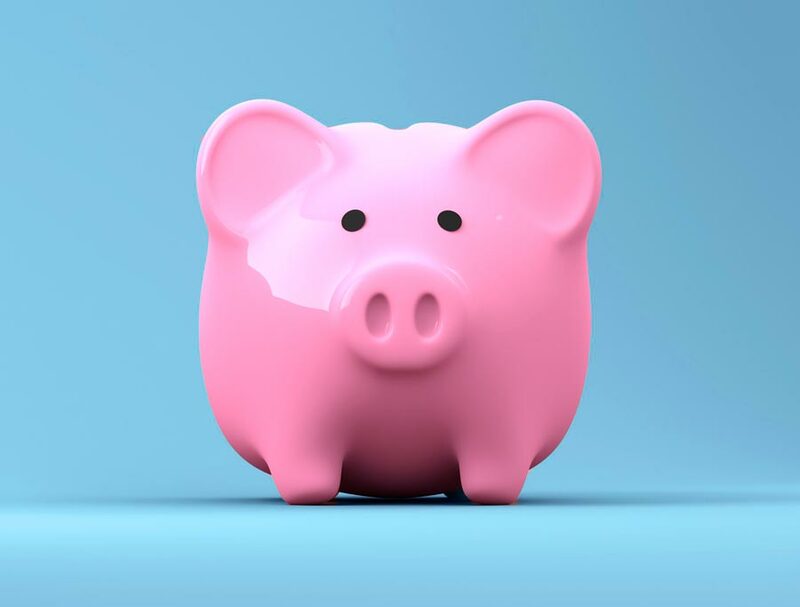 Unless you’re using it for an emergency fund, do a little digging to find a TFSA vehicle that will earn more than your average savings account — think of the advantages of compound interest. Age is an advantage, not a barrier, to becoming your own boss. Statistics in Canada, the U.S. and the U.K. show that people over the age of 45 are a driving force behind the swelling ranks of the self-employed. Older adults match their younger colleagues when it comes to innovation and risk taking, plus they have accumulated more expertise, skills, connections and financial capital to strike out on their own. Another bonus: they’re often past the pressures of raising children and paying a mortgage, and they’re eager to “give back” by creating jobs and mentoring younger workers. However, starting a new business doesn’t have to be a full time job or require a “big idea”. Many people have leveraged their skills and expertise into part time freelancing and consulting gigs, while others have turned a favourite hobby or passion into a small side business. Having debt used to be a bad thing for previous generations, but somewhere along the line it became “the norm”. It’s okay to graduate with student loans, and mortgages are practically a necessity, not to mention borrowing to buy non-essentials like TVs and vacations. Unfortunately, when heavy debt is considered acceptable or even inevitable, people end up deeper in it. Mounting credit card debts and fallbacks like payday loans can become dangerous habits, and compound interest can lead to a downward spiral of money management problems. While most people can’t pay cash for a house or tuition, the trend is moving towards paying down debts and trying to live a debt-free (or at least consumer debt-free) lifestyle. Perhaps some debt is inevitable, but it’s worth questioning how much you borrow, how much interest it will cost you and whether an item is worth borrowing for. Still think it’s better to “have something to show” for your cash? Experts note that when you rent, you aren’t “throwing your money away” — you’re paying for the use of item whether it’s a purse or an apartment. Sometimes it makes better financial sense not to own an item you don’t use often or only need for a short period of time — especially since you won’t have to worry about storing it and paying to maintain, repair or replace it. Renting can even let you temporarily enjoy a little luxury — like designer clothing or accessories for a special evening out — for a fraction of the cost. Some people are even questioning vehicle ownership with popular car sharing services like Zip Car. And though we’re often told “you’re paying someone else’s mortgage” when you rent your home, you’re also not paying non-recoupable costs like taxes, maintenance and repairs, insurance and mortgage interest (separately, at least — these costs are included in rent). During the first years of home ownership, payments mostly go towards interest, not the principle, according to the Financial Consumer Agency of Canada. With fluctuating values, home ownership can be a pricy proposition — and one that more people are approaching with caution rather than a taken for granted investment strategy. Sometimes it does make more sense to buy than rent, but either way it pays to do the math just to be sure. We often invoke this adage to justify spending more, but while there’s usually some connection between price and quality, a higher price tag doesn’t always mean better quality. Generic drugs can be just as effective as brand names, and some “no name” products are essentially the same as their pricier counterparts. A $120 pair of jeans isn’t twice as good as a $60 pair, and you may not notice much difference between a $100 bottle of wine and a $50 bottle. In short, often we’re paying for the brand name and design more than durability or materials. The best way to know what you’re buying is to learn how to spot good quality materials and construction and try to get a sense for current market value. When you know what to look for, you can save even more by shopping the sales or buying used. Who doesn’t love to get a big cheque back from the government? We hate to spoil the fun, but remember that tax refund isn’t “found money”, it’s your income . You’re getting cash back because you overpaid — rather like giving the government an interest-free loan. While there’s nothing wrong with a little splurge, our conscientious spending habits should apply here too. Consider: what would you have done with the extra money if you had it throughout the year? Chances are it would be part of your budget — like paying down debt, saving a portion for retirement or padding your vacation fund. Experts recommend treating your refund as income instead of a windfall. Better yet: next year adjust your withholding so that you don’t pay as much tax throughout the year — then save or invest the extra.